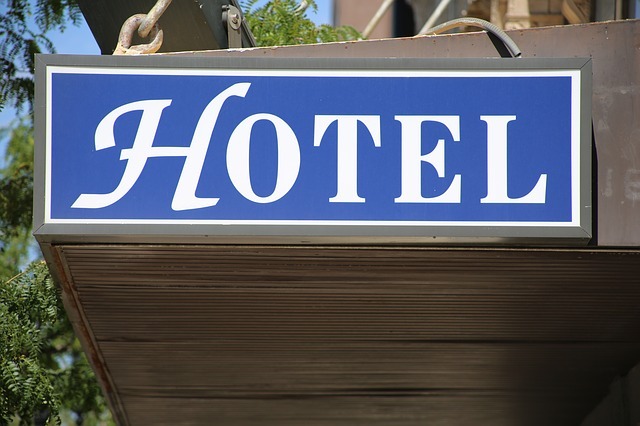 If you have been invited to a wedding, have to stay away for a night on business or are going to visit a friend or family member then you may look to book a hotel or B and B for one night. When looking at places to stay, there are some things you need to consider which could impact the price and availability. Ideally, you want to book your hotel as early as possible to secure a good price and to ensure you have somewhere to stay. This is especially true for weekends or school holidays when places often get booked up pretty quickly. When shopping around be sure to check if one-night stays are an option at your chosen accommodation as some places will have a minimum two-night stay policy. Have a look on some of the comparison sites such as Booking.com and Hotel.com to try and find the best deal but before you book remember to ring the venue directly as they will often be able to undercut the price you have been quoted. If you are going to a specific place, then be sure to check how far the hotel is away from where you need to get to and if you are not going to be driving, check there is adequate transport to and from the destination.